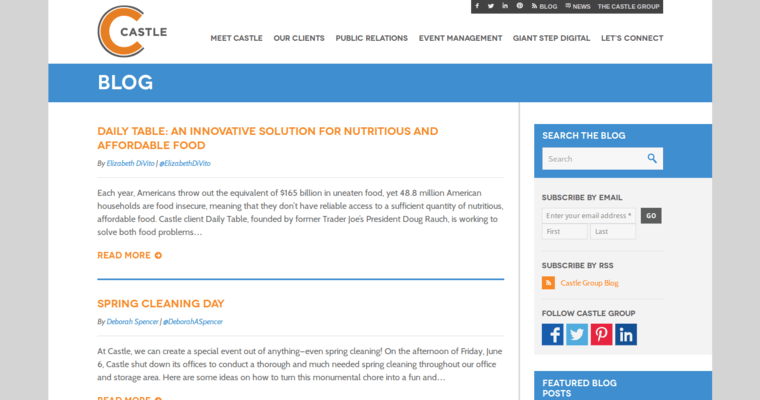 Castle is a PR company with a penchant for changing the game. Public relations is important in today's business world, as companies grapple with the reality that the Internet puts their every decision under the watchful eye of the public. A good PR company can make a major difference, ensuring that companies are generating positive PR rather than just responding to negativity. This is where Castle is most accomplished. 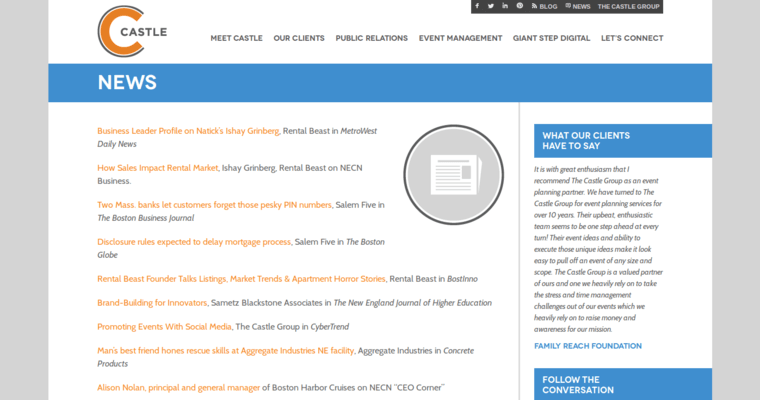 The company has been celebrated by its clients for being able to increase community engagement and come up with interesting ways for clients to connect with the public. Castle is known for its professionalism. The company employs people who understand that appearances are critical in nearly every industry today. 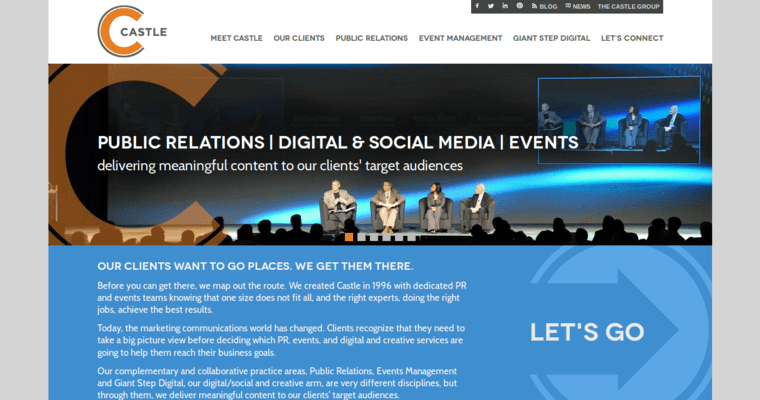 There is a trust factor that exists between Castle and its clients, allowing Castle to take the lead on projects and guide clients with a successful PR strategy. This is a major part of the reason why Castle has become so popular with clients in many fields.